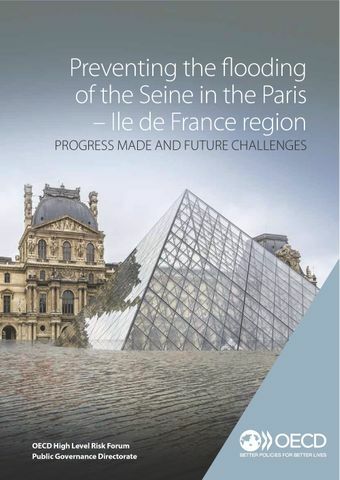 The risk of the Seine flooding the Ile de France region is a major one. In 2014, the OECD estimated that flooding comparable to the historic 1910 flood could affect up to 5 million citizens and cause damage costing up to 30 billion euros. This update tracks the progress made since 2014 and identifies remaining challenges.